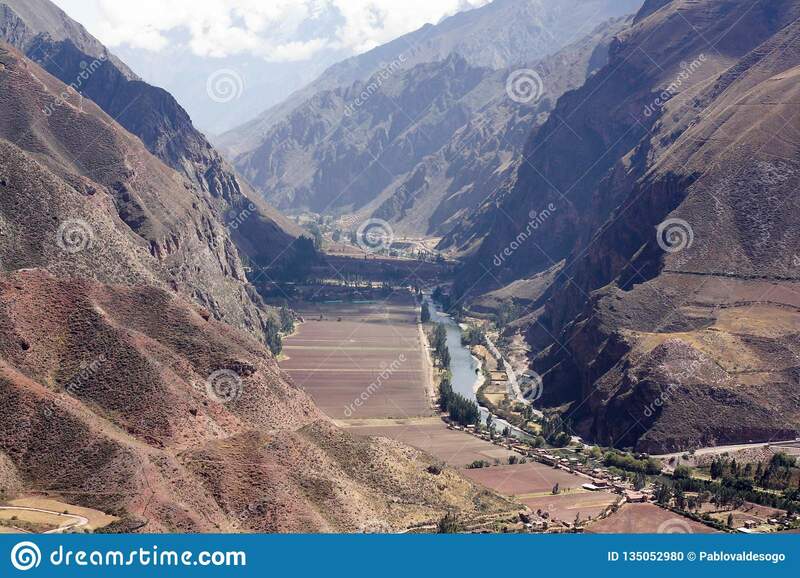 Sacred Valley of the Incas in Peru, Cusco, Peruvian mountains. 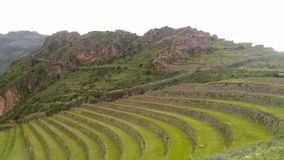 The scenic and historical Sacred Valley is a major tourist destination. 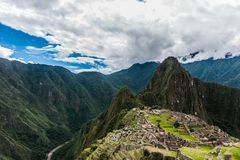 In 2013, 1.2 million people, 800,000 of them non-Peruvians, are estimated to have visited Machu Picchu, its most famous archaeological site. 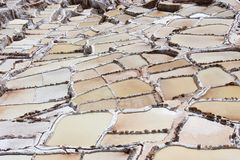 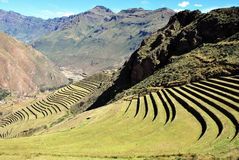 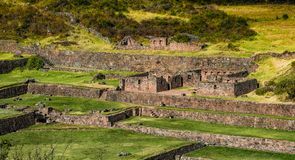 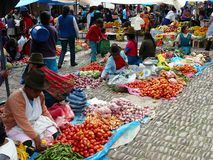 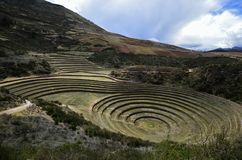 Many of the same tourists also visited other archaeological sites and modern towns in the Sacred Valley.